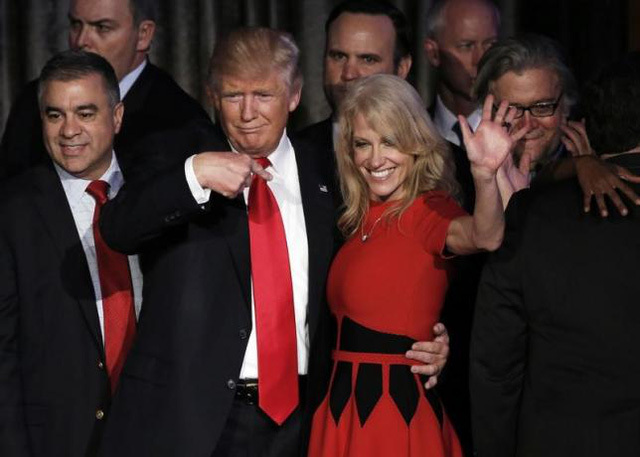 (People of Vietnam) Group devolution Donald Trump an announcement of his election President Kellyanne Conway Trump chose her as presidential adviser, helped her become the woman holding the highest position in the White House under President Trump. Ms. Conway campaign manager of Mr. Trump since August, shortly after the Republicans nominated Mr. Trump as a presidential candidate. She is considered to have played an important role in the surprise victory of Mr. Trump. She is also the first woman in US history to manage a winning election campaign and will serve as one of the top aides of the president-elect. 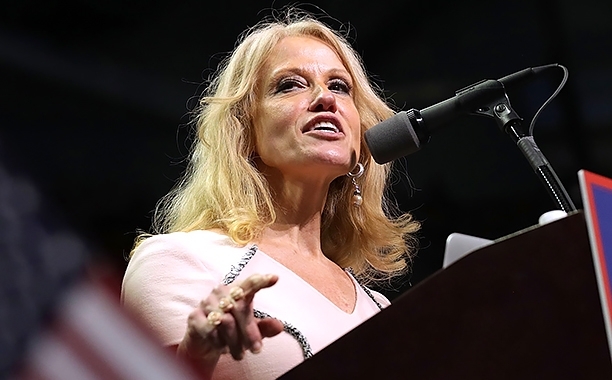 Ms. Conway was the staunch defense of Mr. Trump. She also stood by him after a video recording from 2005 was distributed, shows Mr. Trump used vulgar words to tell him touching scene and embrace women without their consent. 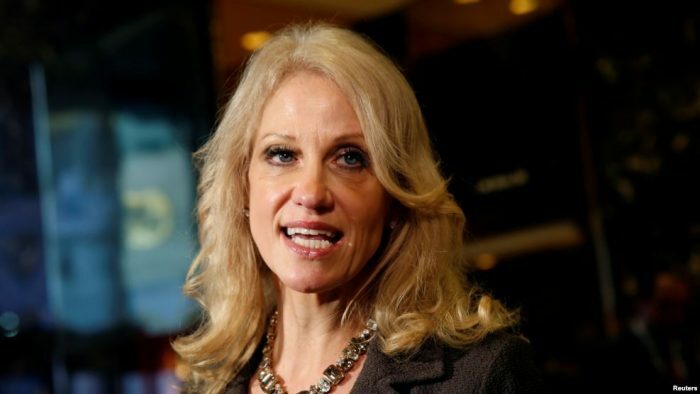 Ms. Conway is a professional pollsters experienced and is a political strategist reputed for conservative candidates. She has been an advisor to Mr. Newt Gingrich in the race for the White House in 2012, and the Vice President-elect Mike Pence as he successfully campaigning for governor of Indiana. 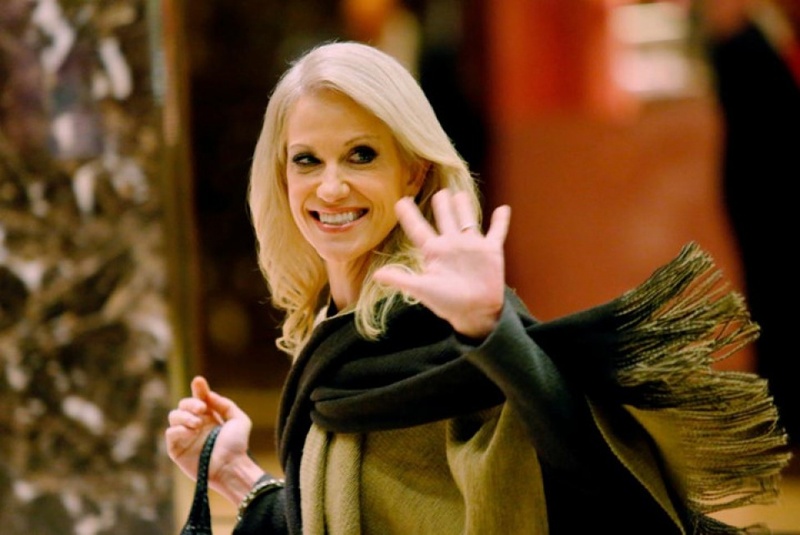 In a notice of transfer of power ekip of Mr. Trump, Ms. Conway said: "I thank the President-elect of this great opportunity." Ms. Conway has a husband and four children.